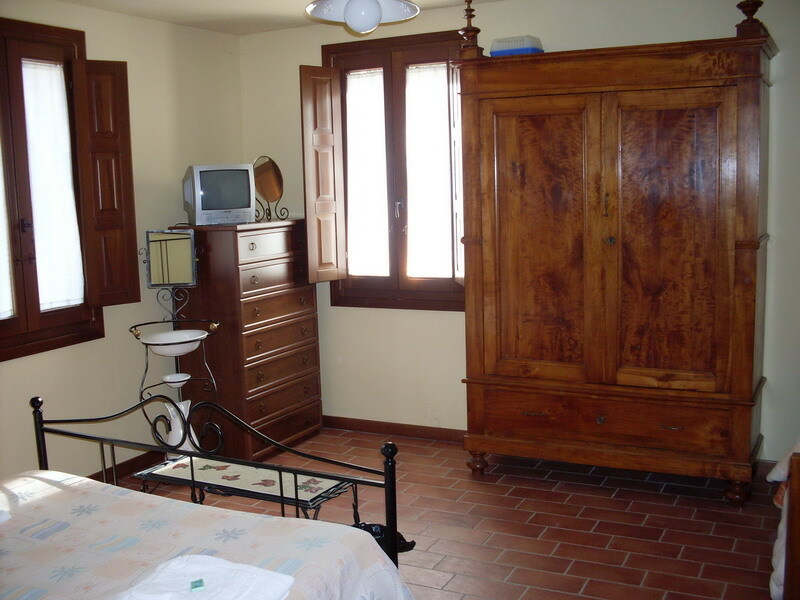 La Marletta Holiday Farm, which is hosted inside an ancient restored farmhouse, has 8 bedrooms gathering 15 beds. 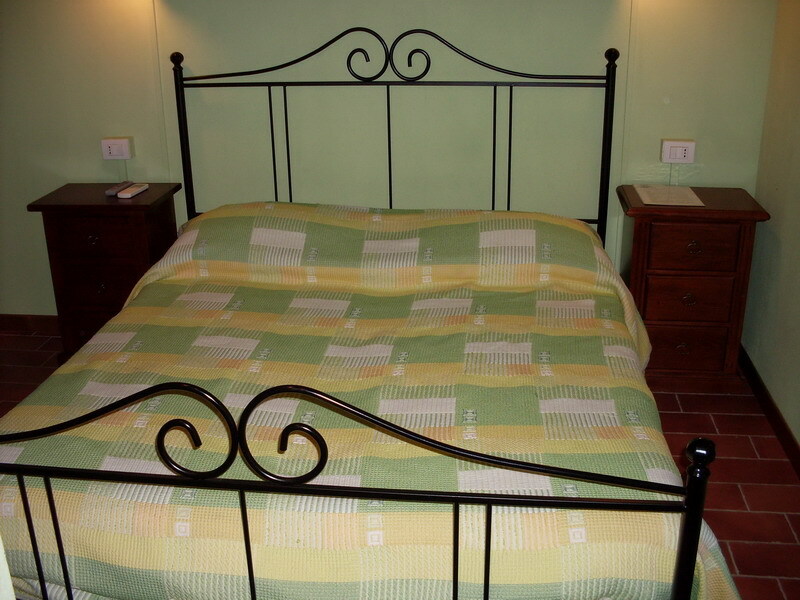 private services with shower cubicle and hair-dryer, TV, independent heating and air conditioning and restored antique furniture. 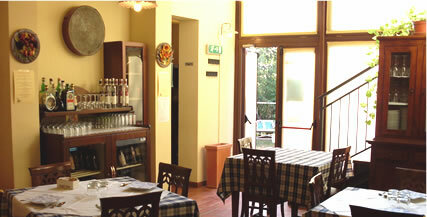 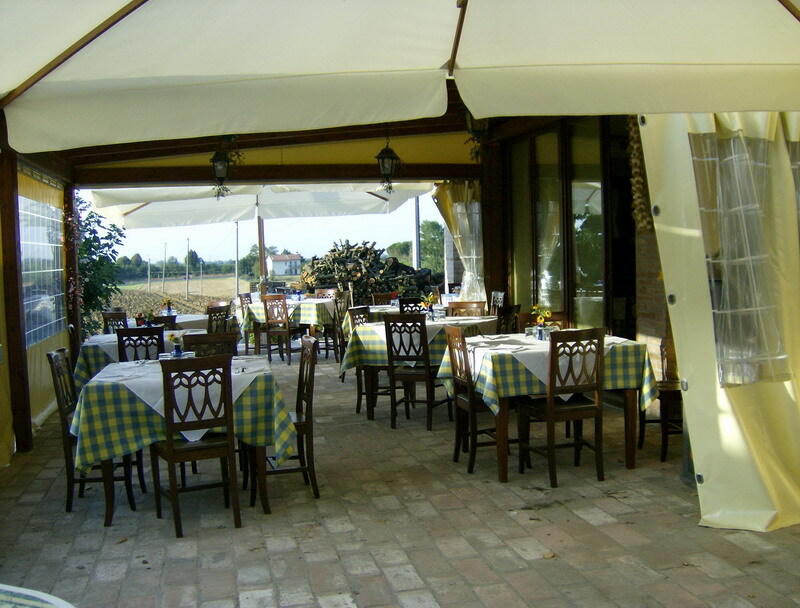 The restaurant of the holiday farm (which is open from Thursday evening up to Sunday) serves traditional specialities from Emilia-Romagna based on homemade products and genuine local staples. 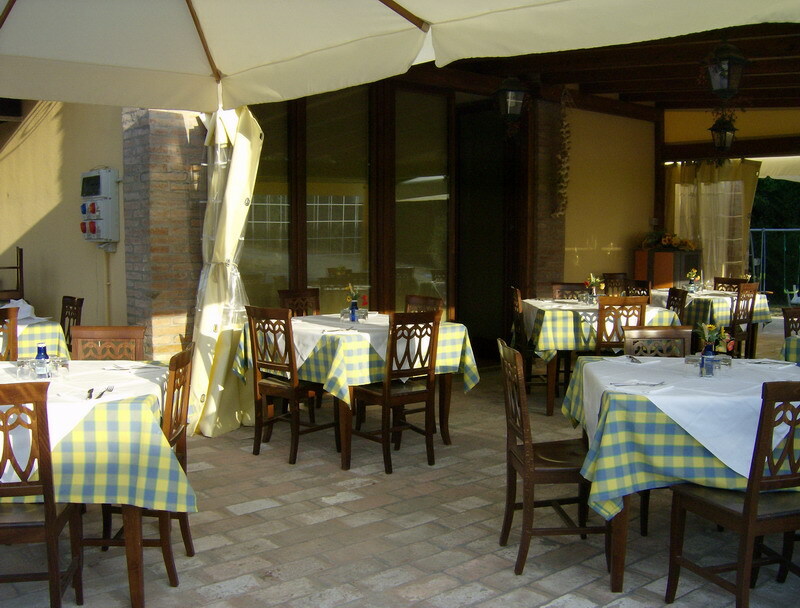 Those interested in tasting traditional local specialities just have to rely on the chef: she serves genuine homemade pasta, such as tagliatelle, tortelli and ravioli, tasty grilled meat and mouth-watering homemade cakes.